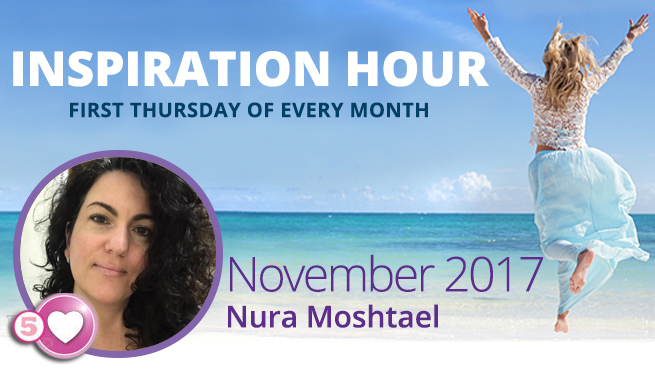 Hear Nura Moshtael’s PCOS journey on Inspiration Hour. Endocrinologists brought medical books into her appointments, and doctors who knew of testing didn’t share with her because of her insurance coverage. 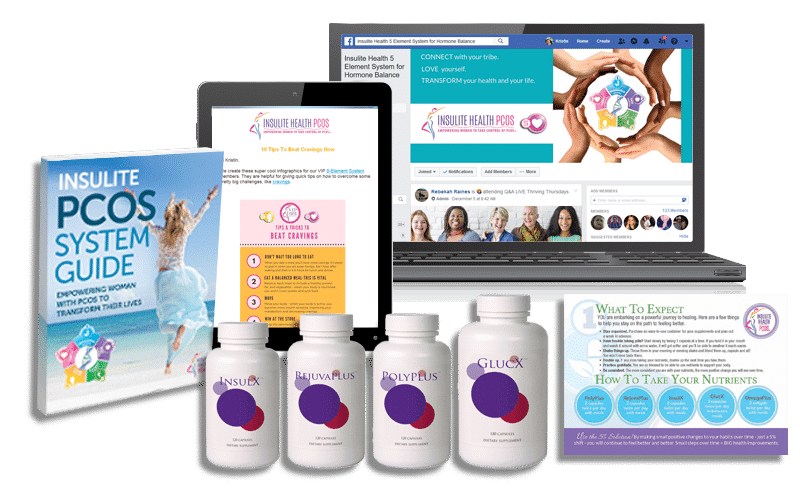 Hear how she turned her health and her life around. 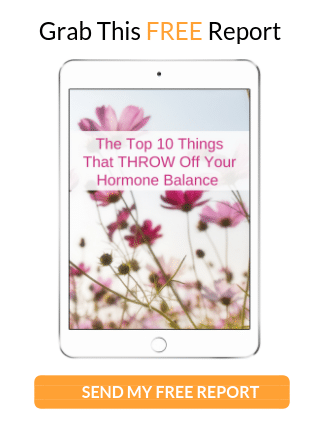 Join the Natural Solutions for PCOS Online Conference to learn from over 45 brilliant hormone experts on how you can take charge of your PCOS right now! 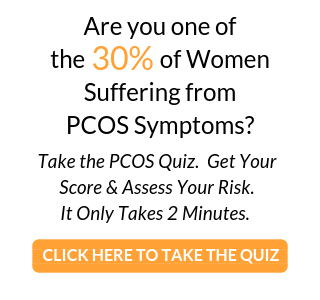 Register right here for FREE.